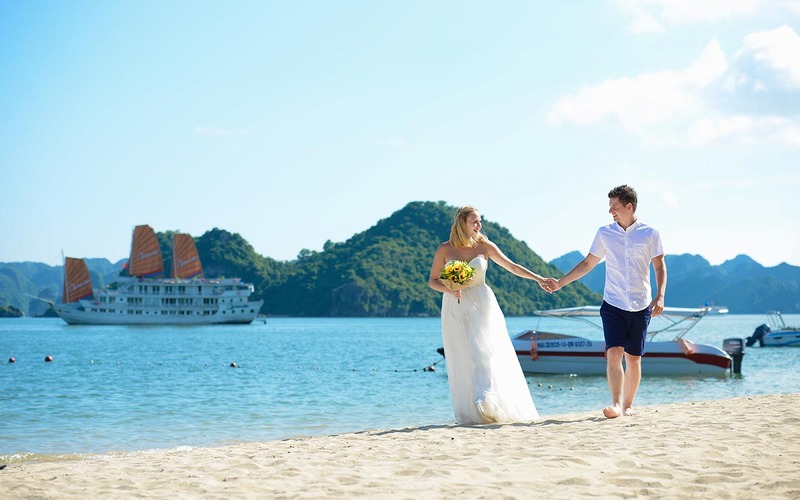 Lonely Planet, the world’s popular travel guide book publisher, has listed Vietnam in the Top 10 budget honeymoons. 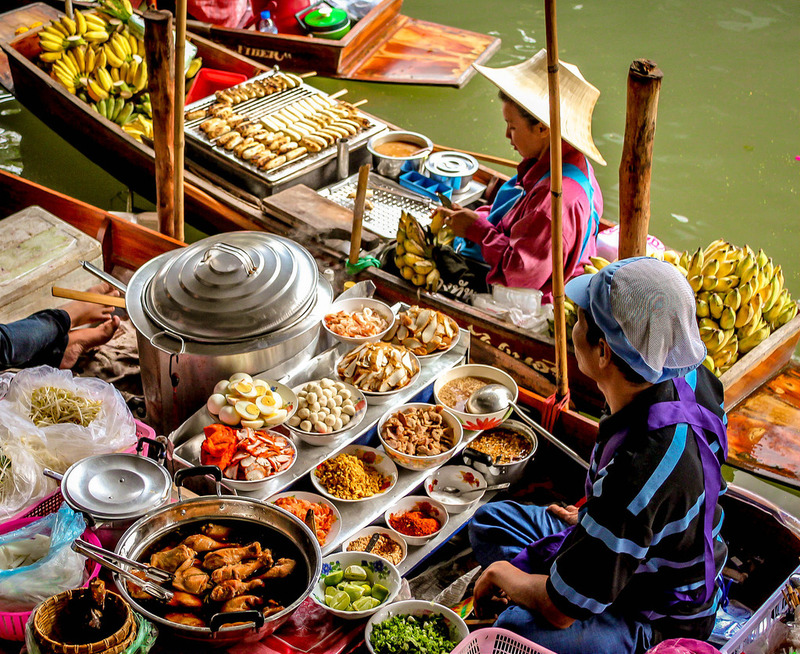 And according to Lonely Planet, visitors could get by for less than US$10 a day in the country and still eat like a king with delicious street food. 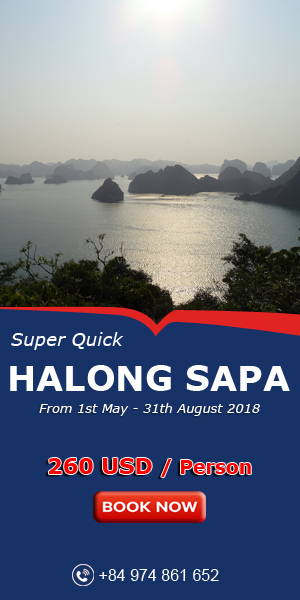 “A mid-range trip won’t break the bank either, but will buy more characterful guesthouses, a better Halong Bay cruise and memorable experiences (a cookery class, a cycle around Hoi An) with change left for a beach stay on beautiful Phu Quoc Island”, the website notes. ccording to Lonely Planet, visitors could get by for less than US$10 a day in the country and still eat like a king with delicious street food. 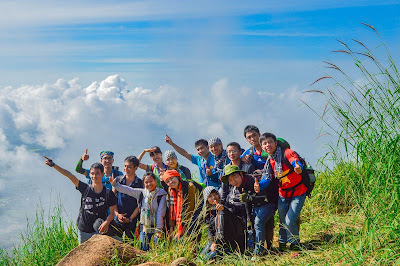 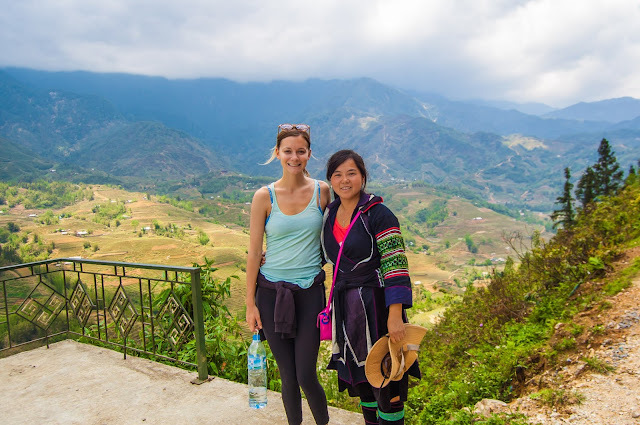 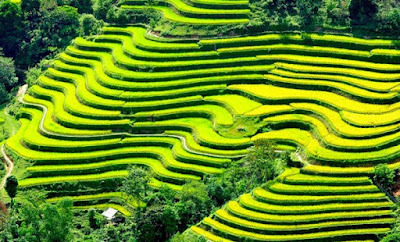 If you want to experience Vietnam on a tighter budget, VietNam Typical Tours will help you done that. 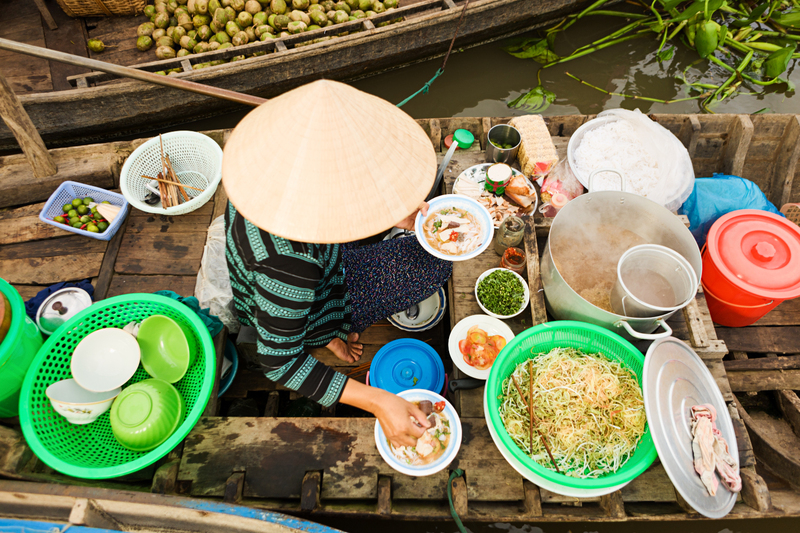 Click here for more details on our Vietnam holidays and the best time to visit Vietnam.